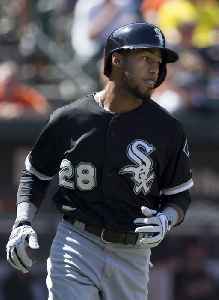 Leury García is a Dominican professional baseball utility player for the Chicago White Sox of Major League Baseball. He made his MLB debut with the Texas Rangers on April 6, 2013. While primarily used as an infielder and center fielder, Garcia has experience at every position except catcher and first base.